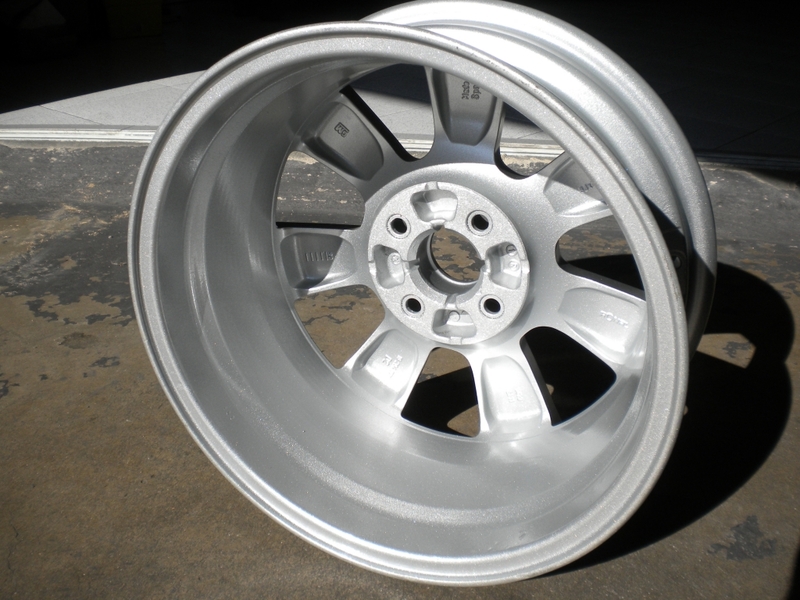 LLANTAS DE ALUMINIO ORIGINALES DE OPEL CORSA COMPLETAMENTE NUEVAS, NUNCA SE HAN MONTADO, DE COLOR GRIS PLATA. 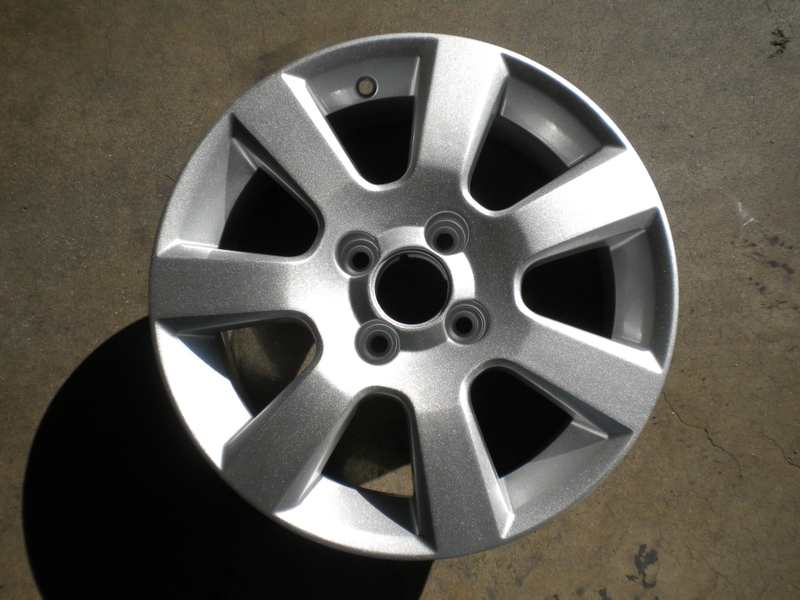 EL PACK INCLUYE 4 LLANTAS DE ALUMINIO ORIGINALES DE OPEL, NUEVAS Y DE COLOR GRIS PLATA. ENVIAMOS A TODA ESPAÑA EN 24H.